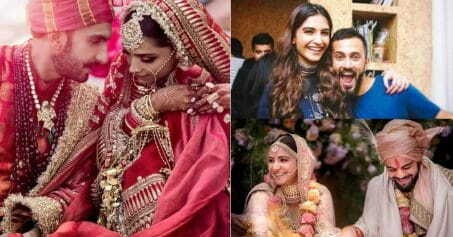 Ever since DeepVeer tied the knot in Italy’s Lake Como on Novermber 14 and 15, fans have been treated to the most amazing pictures of the newly-wed couple, one after the other. 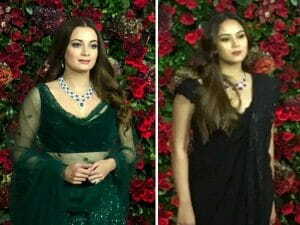 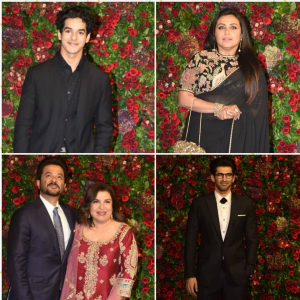 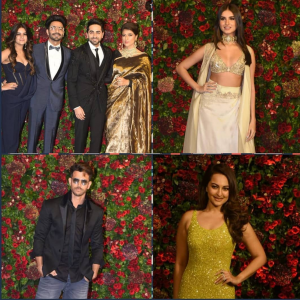 The couple had three receptions in all, one for family and friends, a dance party that Ranveer’s sister Ritika Bhavnani put together for the gorgeous couple, the last of the parties was held yesterday for the Bollywood fraternity, and boy, wasn’t it a splendid affair, with almost the whole of Bollywood in attendance! 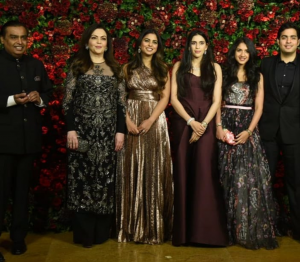 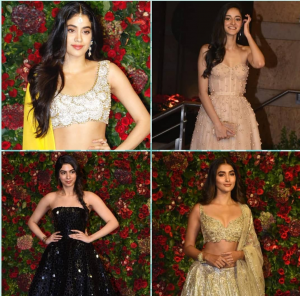 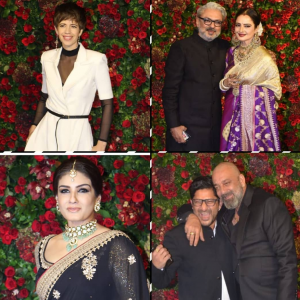 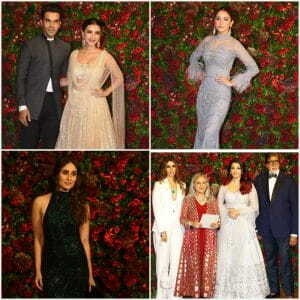 Right from King Khan to Amitabh Bachchan and Aishwarya Rai Bachchan to Katrina Kaif and Kareena Kapoor, B-town’s shiniest stars came together for the party hosted by the couple. 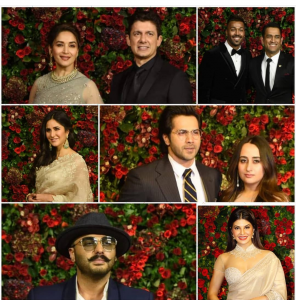 Also present were cricketers MS Dhoni, Hardik Pandya, footballer Sunil Chhetri, and fans did not know where to look. 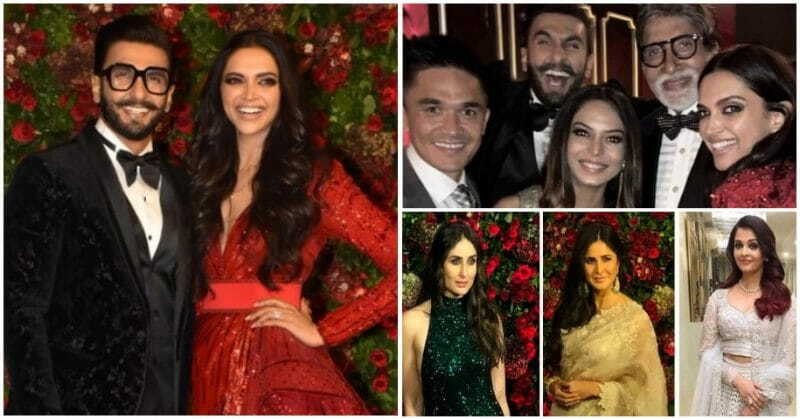 In keeping with the black tie theme for the evening, DeepVeer looked stunning and complemented each other perfectly in red and black, she in a jam-coloured gown and he in a black tuxedo. 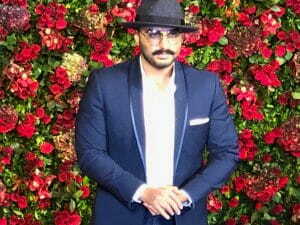 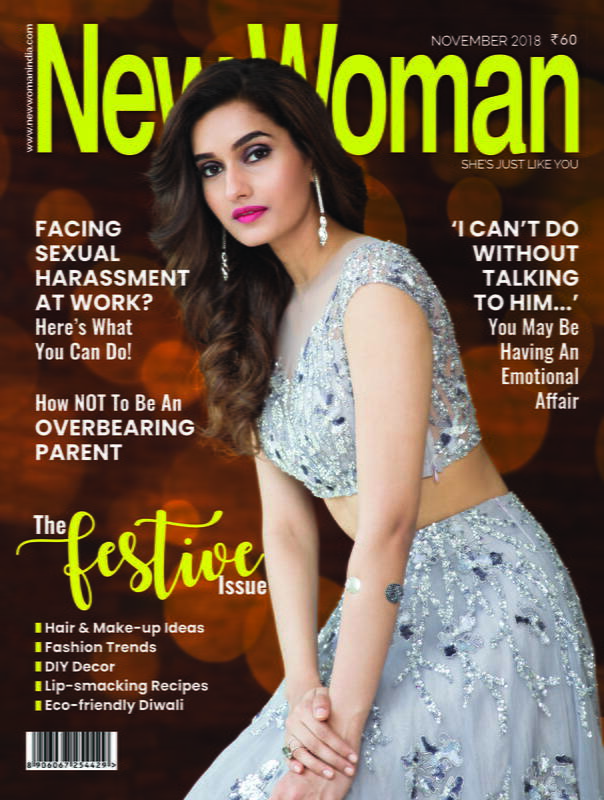 Deepika and Ranveer tied the knot on November 14 and 15, after dating for six years. 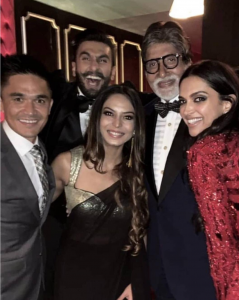 We wish the couple many years of togetherness!